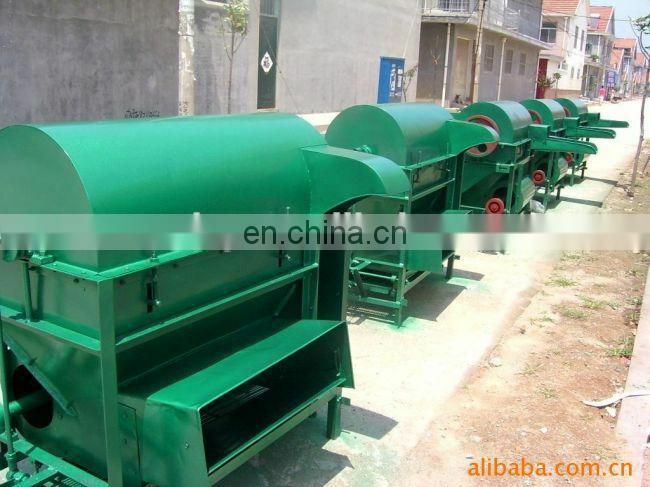 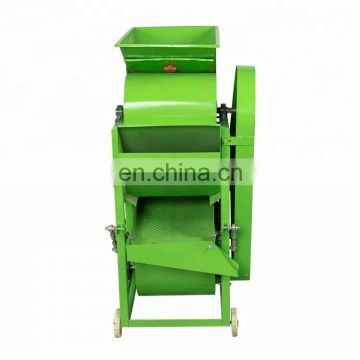 This machine is easy to operate with stable capacity,excellent performance in peanut crushing, clean,sorting ,good color, low impurities and so on. 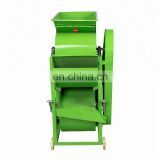 This peanut peeling machine is characteristic of reasonable structural design, simple operation, convenient maintenance, small occupation, high productivity, low energy consumption, etc. 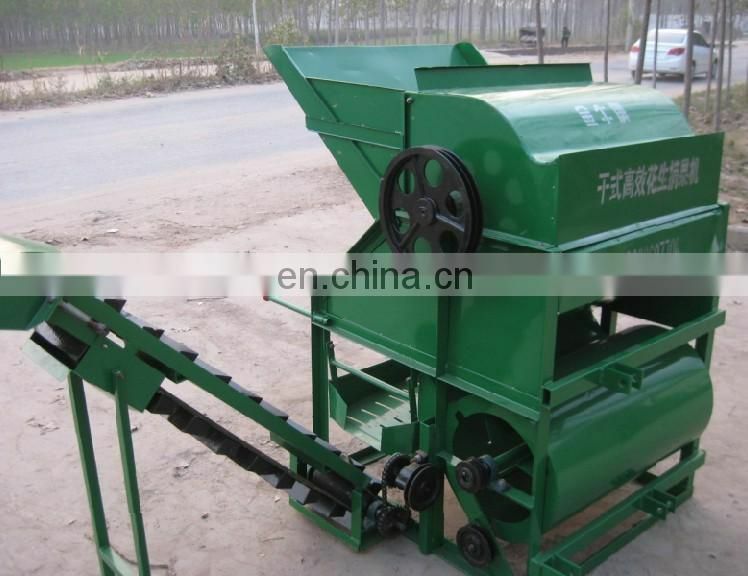 Peanut sheller is an ideal machine for farmers and holders to take off the shell of peanut. 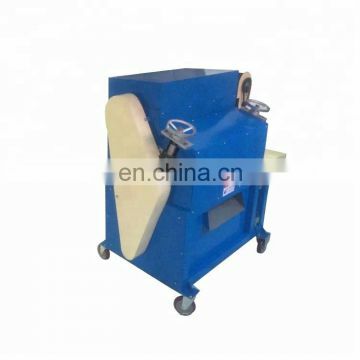 Simple and compact structure, easy operation, high efficiency and reliability make our machine being your first option. 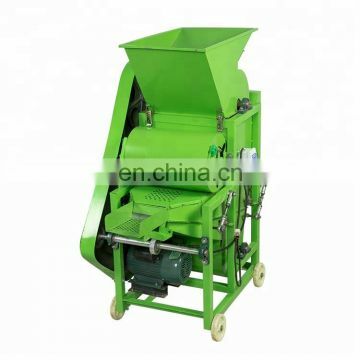 After the machine running, please quantitatively, continuously put peanut into the input hopper. 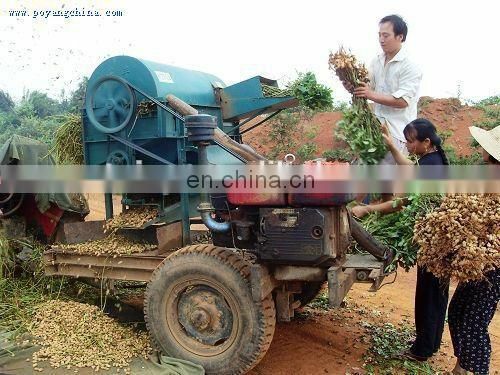 Peanut repeatedly collision by the rotor, then the peanut shell broken. 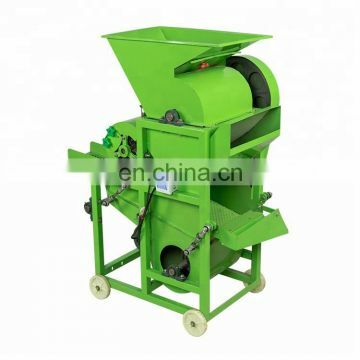 Peanut shelling machining discharge peanut kernels and the broken peanut shells through certain aperture sieve. 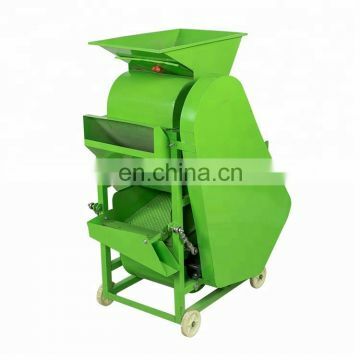 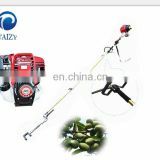 Peanut shelling machineis mainly composed by frame, single-phase motor, fan, rotor, screen mesh, inlet hopper, the triangle wheel and drive. 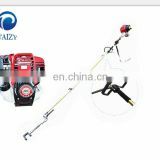 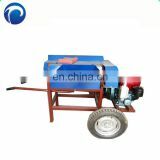 The structure of this machine is simple, rational layout, easy to maintain. 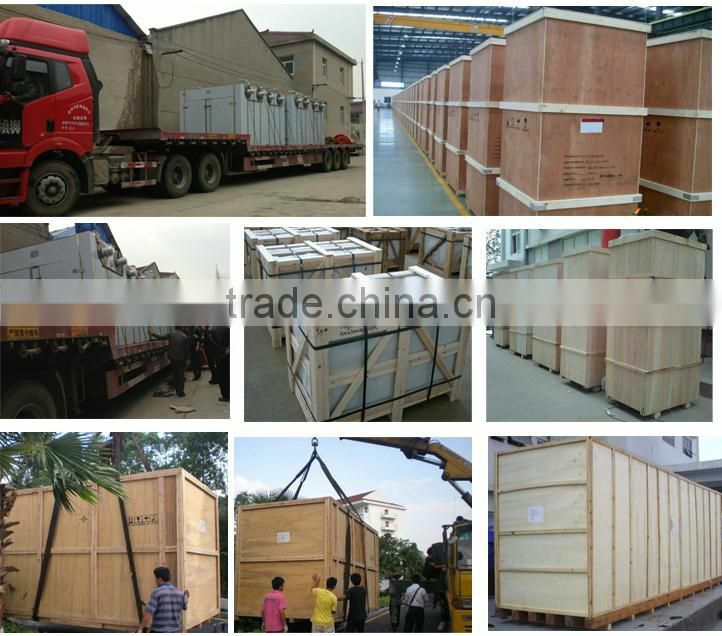 It can drive by single voltage , small power, safe and reliable,. 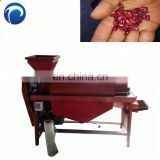 It is available for dry and wet peanut.